Teatro de la Zarzuela de Madrid. “El barberillo de Lavapiés” (F.A. Barbieri). March 28th, 29th, 30th y 31st and April 3rd, 4th, 5th, 6th, 7th, 10th, 11th, 12th, 13th, 14th, 2019. Cristina Faus plays the rol of Paloma. With the Community of Madrid Orchestra and the Teatro de la Zarzuela Resident Choir. Auditorium of El Escorial Teresa Berganza of Madrid. July 25th and 27th, 2019. Cristina Faus plays the role of Suzuki. Auditorium of El Escorial Teresa Berganza of Madrid. July 25th and 27th, 2019. Cristina Faus plays the role of Suzuki. 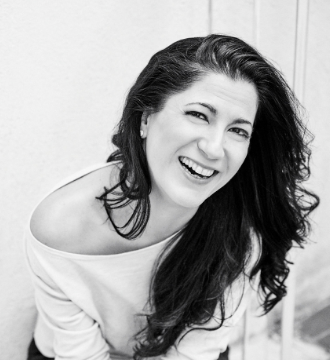 Singing masterclass – FIM 2019 “Castillo de Benissanó”. From July 29th to August 2nd, 2019. 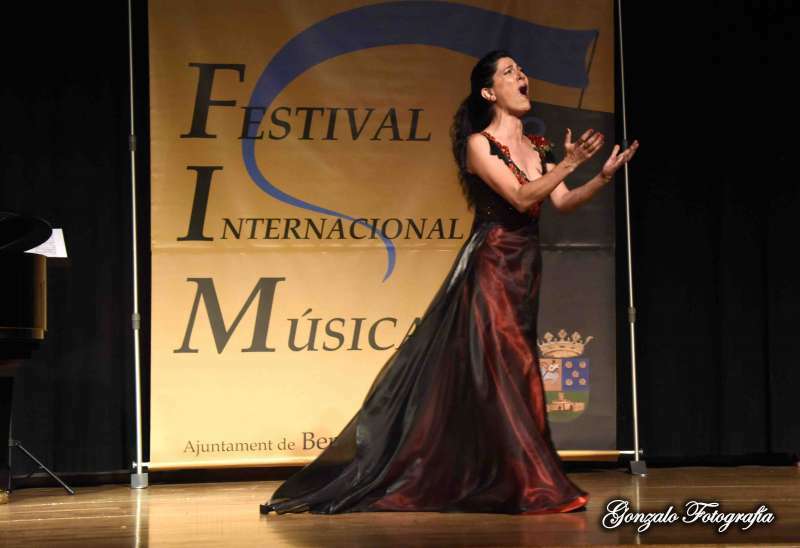 Singing masterclass – FIM 2019 “Castillo de Benissanó”. From July 29th to August 2nd, 2019. FIM 2019 “Castell de Benissanó”. July 30th, 2019. FIM 2019 “Castell de Benissanó”. 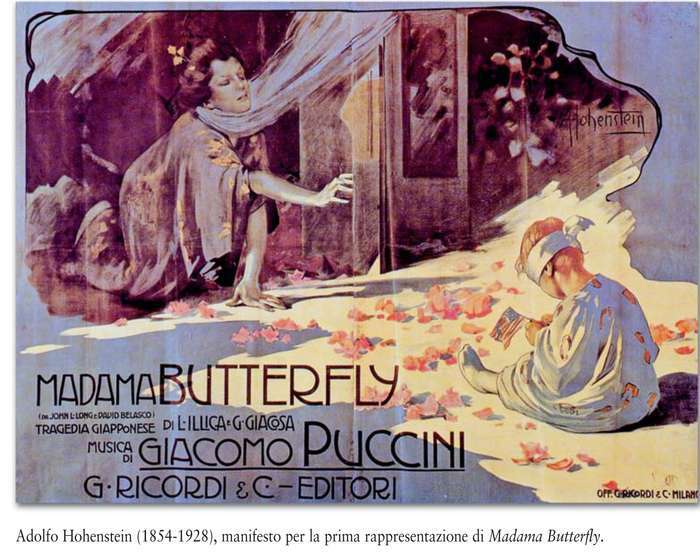 Recital Voice and Harp “María,de García a Malibran”.